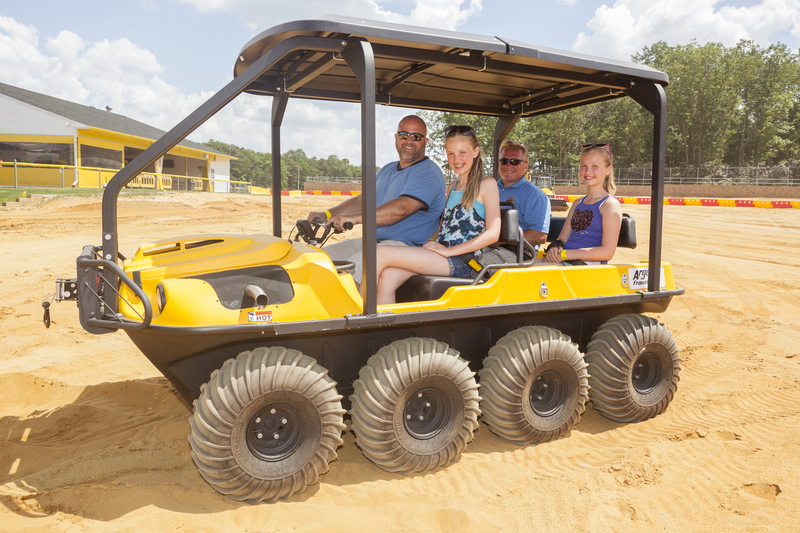 Diggerland USA made this possible while unveiling their 25th attraction, following the World’s Fastest Backhoe and JCB WorkMax UTVs that were introduced earlier in the construction theme park’s second season. The construction-themed adventure park covers 14 acres of centrally-located land in Camden County, NJ and offers visitors the opportunity to operate full size excavators, dumper trucks, and backhoes among a range of other heavy machinery in a safe, family-friendly environment. We also have a full family-friendly review of Diggerland USA! 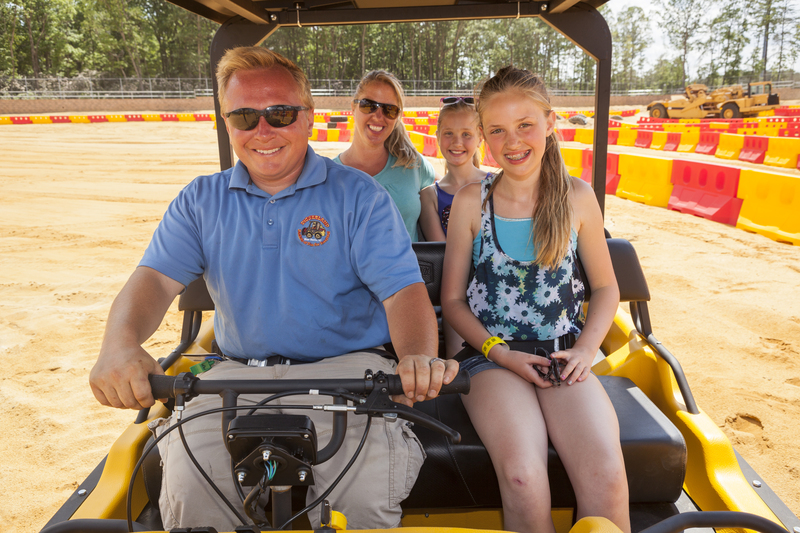 Guests can operate the ARGOs starting on Friday, June 19 as Diggerland is open everyday through Labor Day for the summer. The newest attraction seats four people; three guests and an operator and is driven along a fixed course in the park.